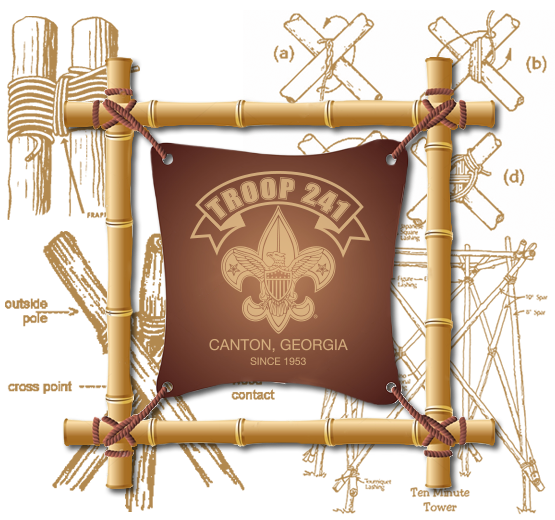 Since 1953 Troop 241 has been one of the largest troops in Canton. Focusing on building leadership in young men through team building and high adventure outings. Want some great information on visiting and selecting a troop? Download the PDF When You Visit Troops. 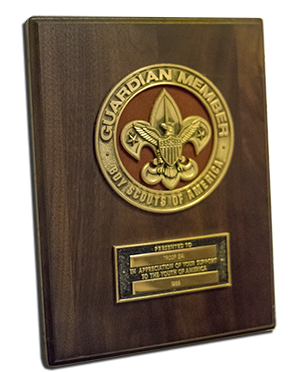 Scout meetings are every Tuesday from 7:00 p.m. until 8:30 p.m.